Child Behaviour and Alternative Education services delivered by professional, experienced teachers. 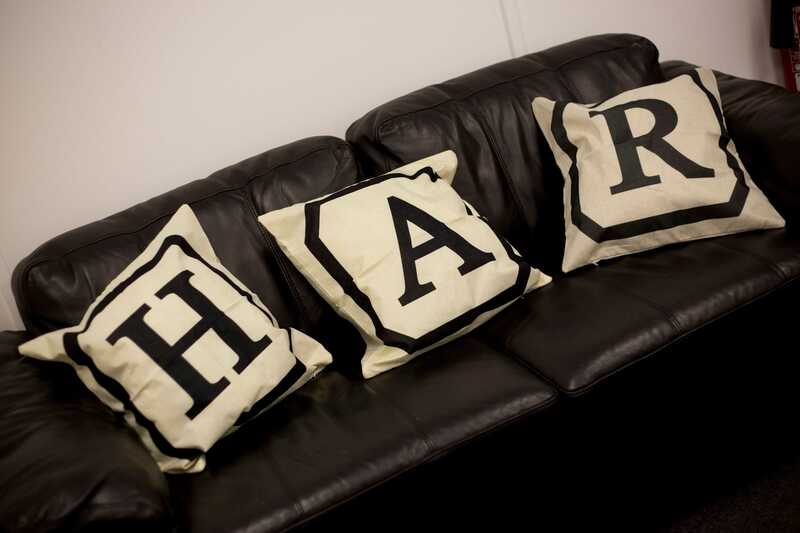 With nearly 30 years experience, much of which is in the field of behaviour, Harmony's Principal Consultants/Directors, Sarah Baker and Victoria Balls, have much to offer children and young people with learning and behaviour difficulties. The motivation behind their decision to follow this career was driven by their own experiences as teachers who simply wanted every child to achieve their full potential. Sarah and Victoria are trained and experienced in many aspects of behavioural, learning and communication difficulties including general behaviour management, ADHD, Separation Anxiety, Attachment Difficulties, Emotional First Aid, School Refusal, Positive Handling, ASD, Dyslexia and difficulties arising from hearing impairments. They use strategies , alongside extensive knowledge, of "Triple P" parenting, Cognitive Behaviour Therapy and Brief Therapy, to name but a few. Their ever expanding team also include highly trained and experienced professionals in many fields associated with special needs, behaviour and education. 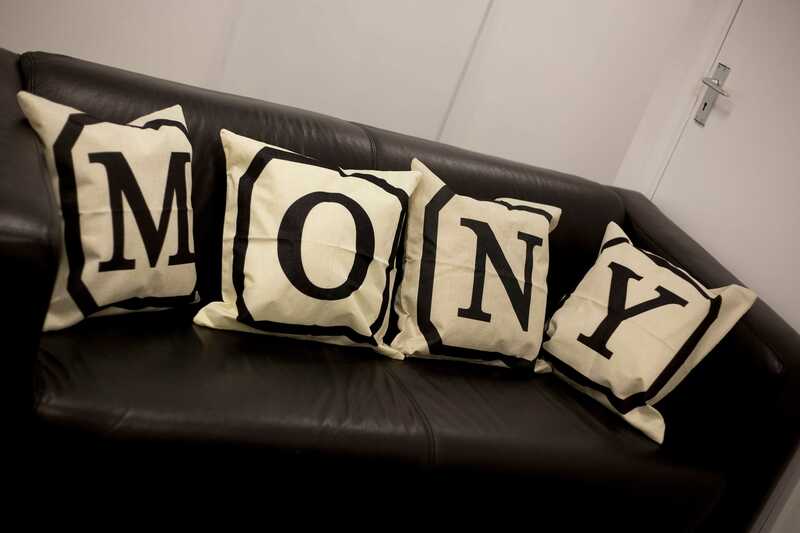 For more details on SERVICES offered by Harmony, please refer to our Services page.